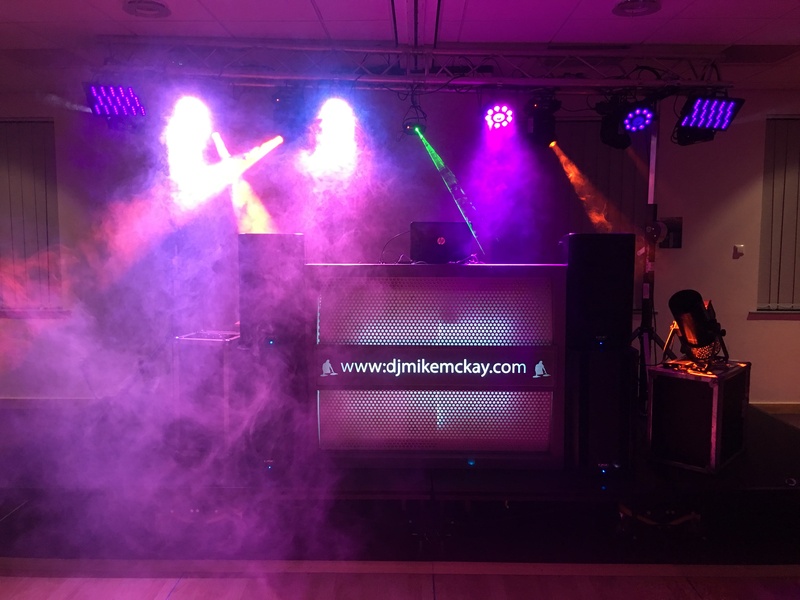 What to look for when booking your DJ.....Are all wedding DJs the same? Are all wedding DJs the same? Anyone can buy equipment, call themselves a DJ and set up a disco company, just as anyone who owns a camera can call themselves a photographer. 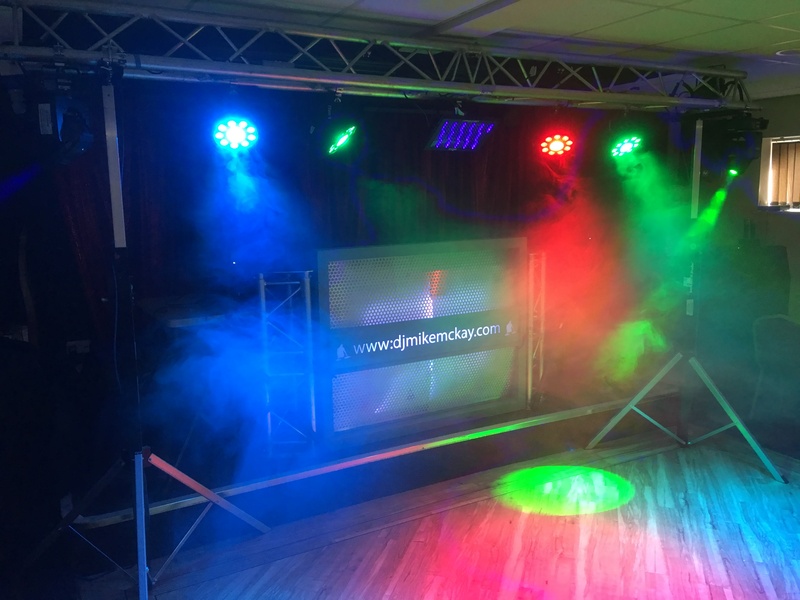 However for such an important occasion you will obtain more satisfying results by using a professional experienced DJ from a reliable disco company, and ideally one that you have heard performing at another wedding and that knows how to get the guests on the dance floor! A professional wedding DJ will spend time planning your event weeks in advance to ensure that he has all the music you have requested and that he knows the age range of your guests and the sort of occasion you are wanting to create. Communication is key; give your guests the option to suggest favourite songs for the evening reception when they reply to your invitation and let your DJ know what you are wanting, rather than risk him leading your guests in some Gangnam wedding dance or a rendition of the Chicken Song when you are wanting a sophisticated disco. Remember that if you are having a live band you may still need a wedding disco for the breaks between each live music set as your musicians will generally play 3 x 40 minute sets. Don’t risk all of your guests leaving the dance floor by ensuring that you have a good DJ, rather than the pre-recorded CD of disco music that the live band may supply to fill the gaps. How do I choose my DJ? For the budget option simply phone around until you find one with a wedding package that suits your price. If, however, you want your evening to be a unique and fitting celebration for you and your guests then you will need to do a little more work - but it'll be worth it. Once you have your short list it's time to narrow this down. Do they specialise in weddings? What experience do they have? Are they a member of a professional organisation? Do they have testimonials from previous clients? Much of this information can be gleaned from their web sites and if there is anything else you want to know that isn't covered you can ask them. A professional DJ will be happy to give you all the information you need to help you to decide whether they are right for your event.